For some bed-bound patients with sensitive skin, even the weight of a bed sheet on the body can cause pain and discomfort, disturbing sleep and causing distress. The Sidhil Cromer Cantilever Bed Cradle is ideal for those who have tender or sensitive skin tissue, as the cradle elevates the sheet away from the affected part of the body to provide maximum comfort for the user. Sensitive skin can be irritated from the constant friction that bed sheets can cause, and for sensitive bed-bound patients, this is a serious issue. 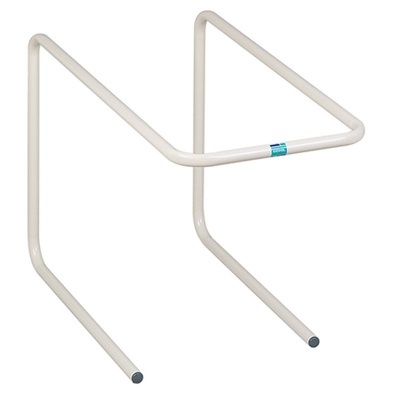 By lifting the bed sheet away from the patient's skin, this Bed Cradle will help to alleviate this discomfort, ensuring the patient can rest in comfort. The cradle will also take the weight of the bed sheet off the patient, which can be another cause of distress for some users. 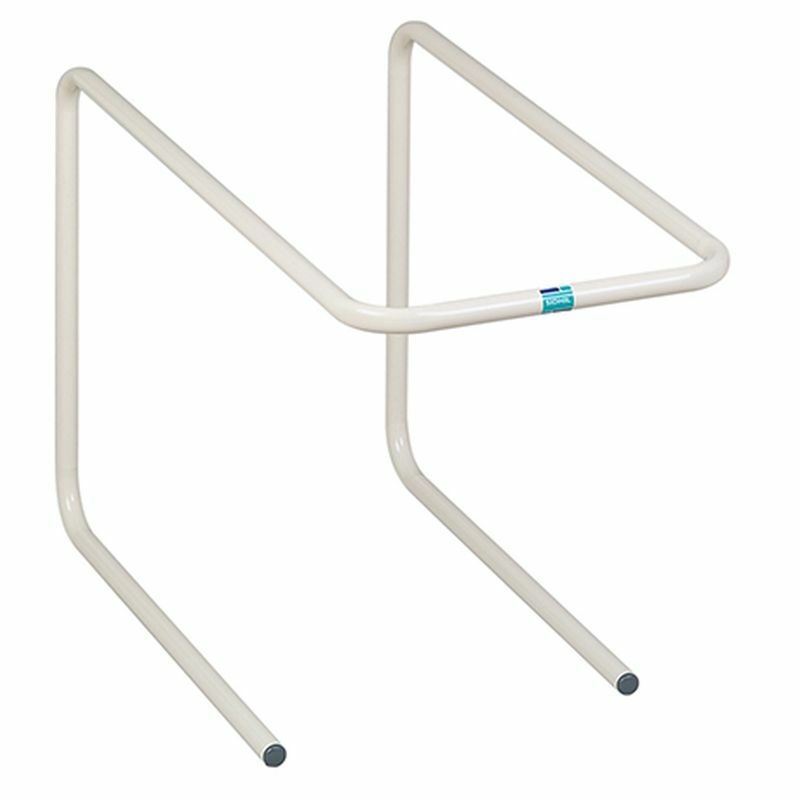 Please be advised that the Sidhil Cromer Cantilever Bed Cradle is usually delivered within 1 week of your order being placed. We would advise you to consider this delivery estimation before placing your order. For more information, please contact our Customer Care Team at 020 7501 0592.